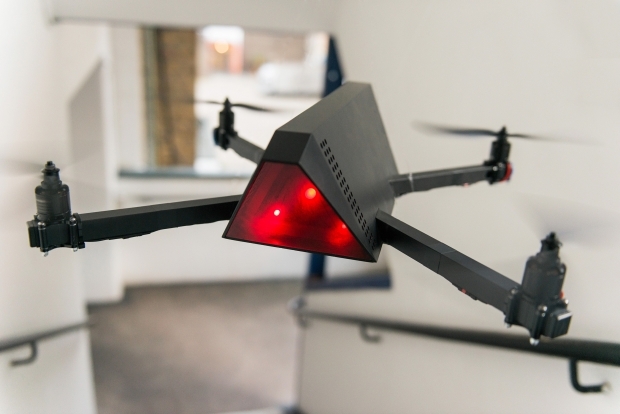 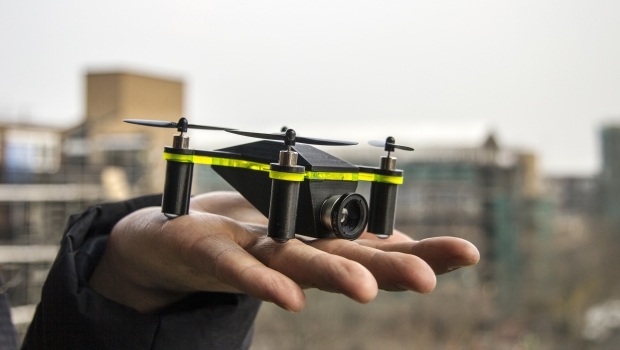 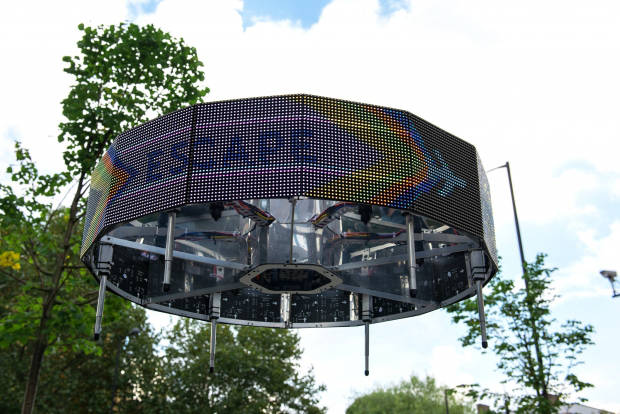 The Drone Aviary project for the London Design Week 2014 is an investigation of the social, political and cultural potential of drone technology as it enters civil space. 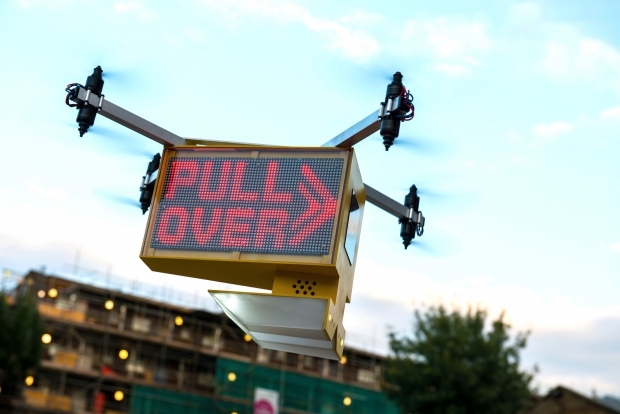 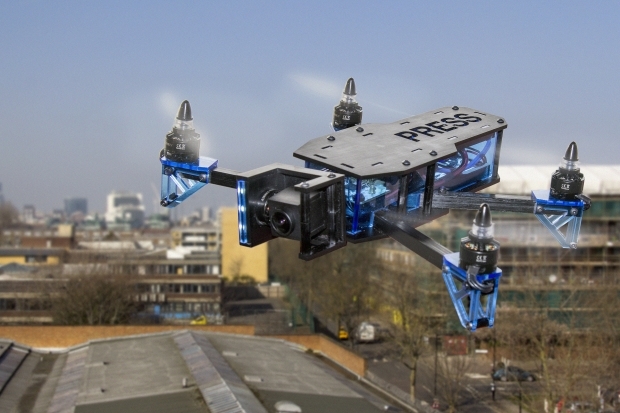 The drones were on display at the Victoria & Albert Museum, London from 1st April to 19th July 2015. 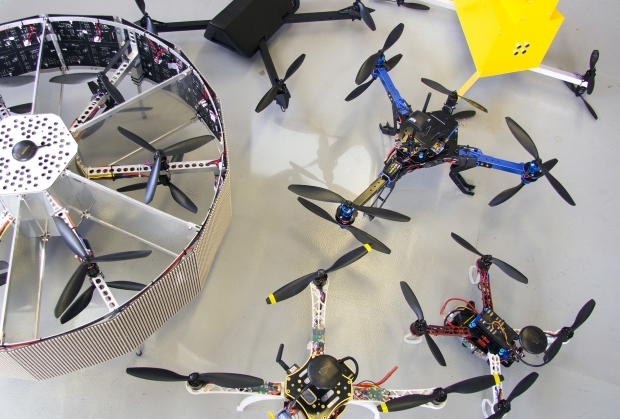 The Drone Aviary project is heading to ZKM Center for Art and Media Karlsruhe where it will become part of Globale: Infosphere, a pioneering new show curated by Peter Weibel, Daria Mille, Stephan Schwingeler and Giulia Bini.